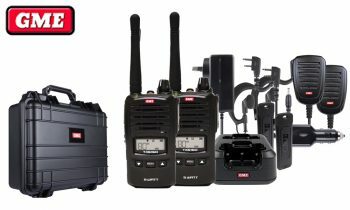 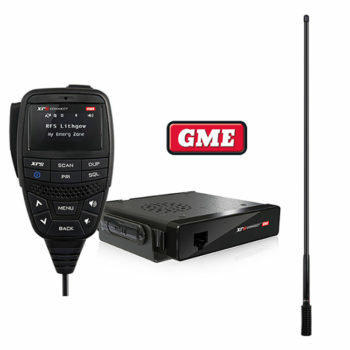 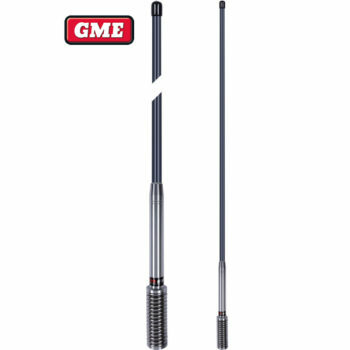 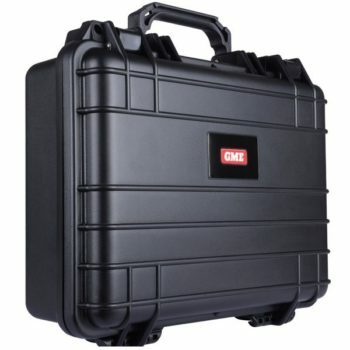 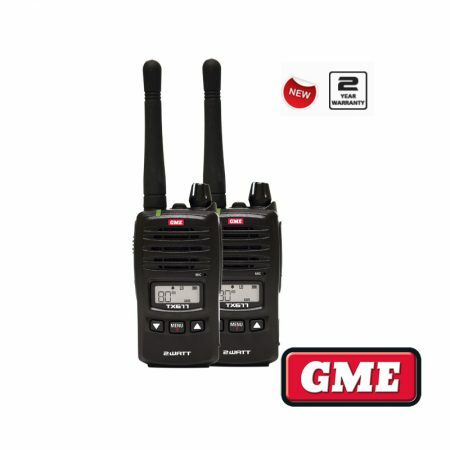 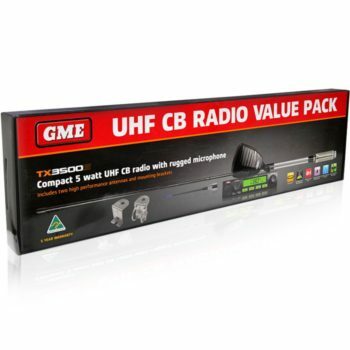 Introducing the all-new 2 Watt UHF CB Handheld Radio – Twin pack from GME- TX677TP. 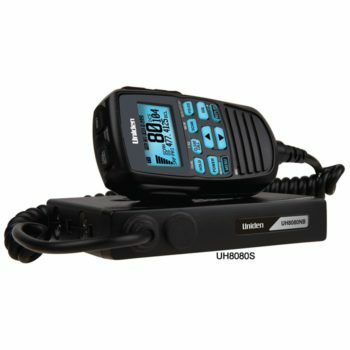 With a compact and lightweight mechanical design, up to 14 hours battery life, convenient USB charging, a rotary power/ volume control for easy operation, switchable transmission power (2/ 0.5 watt), and a user programmable scan function, the TX677 is a serious performer in a compact chassis. 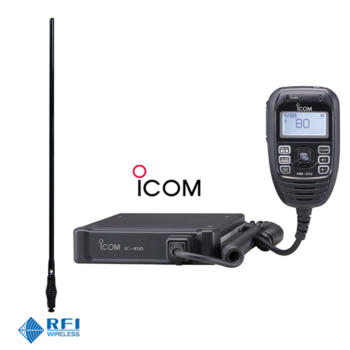 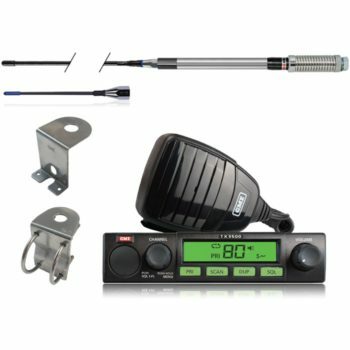 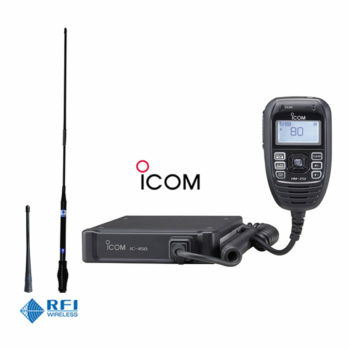 The TX677TP includes two TX677 radios, a convenient twin desktop charger, AC adaptor, and a 12V DC vehicle charger.